Find out what is Aamir Khan playing in ‘Dil Dhadakne Do’? 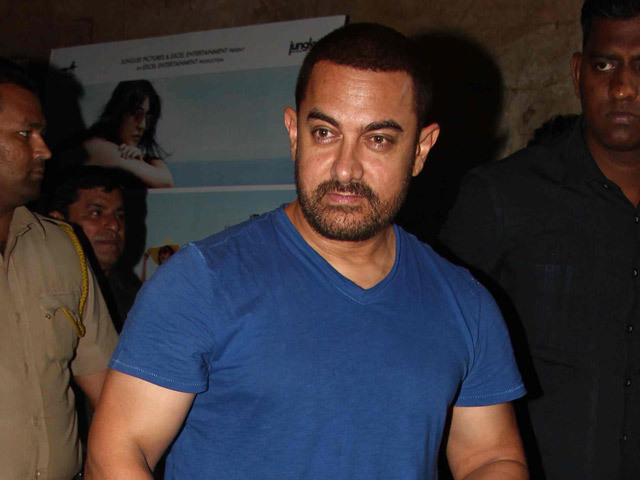 Home Bollywood News Hot News Find out what is Aamir Khan playing in ‘Dil Dhadakne Do’? Bollywood superstar Aamir Khan will soon be playing an important but small role in Zoya Akhtar’s upcoming family drama ‘Dil Dhadakne Do’. Dil Dhadkane Do is a story about a dysfunctional Punjabi family. It stars the very talented actors like Anil Kapoor, Ranveer Singh, Priyanka Chopra, Anushka Sharma and Farhan Akhtar in it. Now with the Perfectionist joining the team it has added to the charm of the film. A few weeks back apparently Zoya Akhtar had approached Hrithik Roshan and Aamir Khan to make special appearances in her ensemble film ‘Dil Dhadakne Do’. Now Aamir Khan’s role in the movie has been revealed. He will be giving voice-over to Pluto Mehra’s character. ‘Dil Dhadakne Do’ is soon to release on June 5.